Steveston, where many Japanese Canadians live, is a harbour village with lots of fresh seafood available. 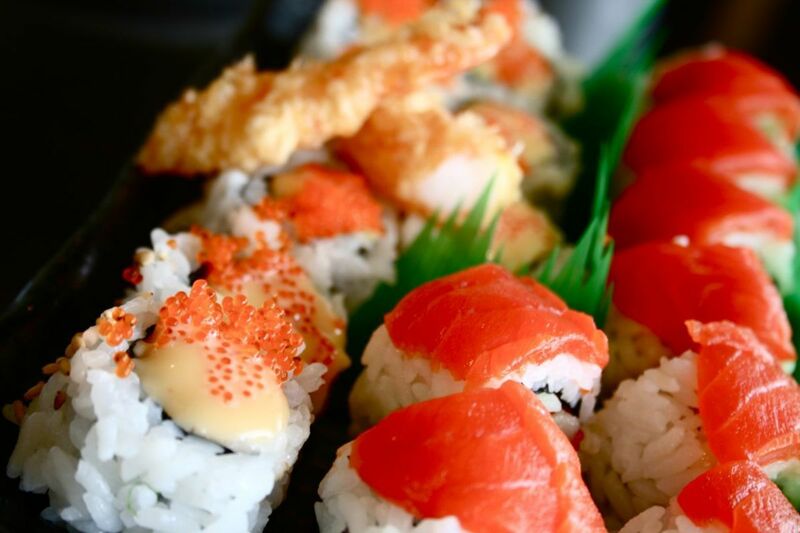 Our restaurant has served fresh seafood and traditional Japanese cuisine since 2006 in Steveston village. We hope you enjoy our marvelous Japanese food.